Blaise Maximillian is in the Amazon top 100! And not of free books either! This is a cracking start! Thank you to everyone who has bought, and to everyone who will buy (BUY MY BOOK)! 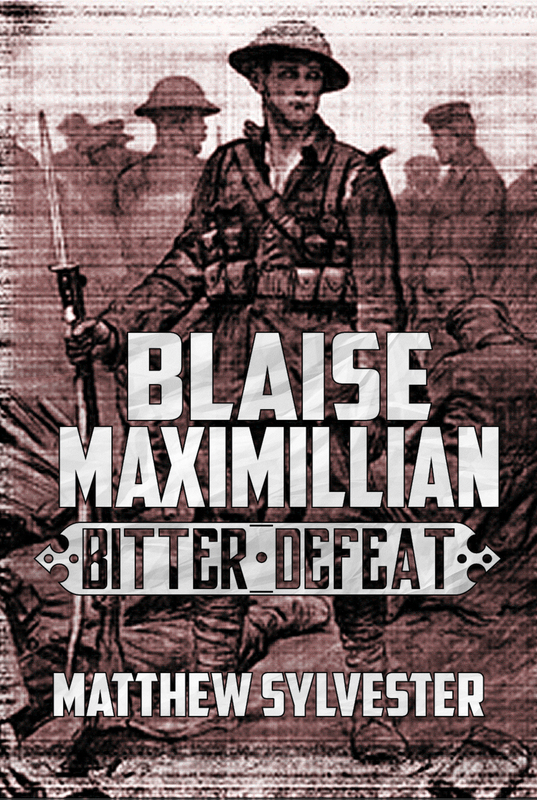 « Blaise Maximillian: Bitter Defeat is now available for sale!